"Zan-Gah and the Beautiful Country"
The prehistoric saga continues in Zan-Gah and the Beautiful Country, the sequel to the award winning Zan-Gah: A Prehistoric Adventure. 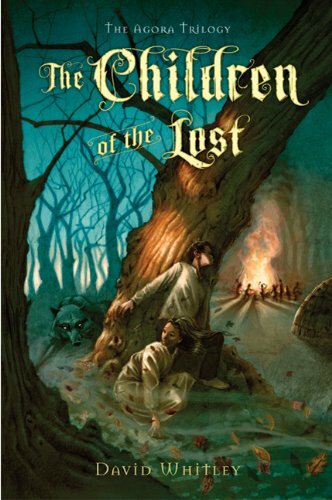 In this story, Zan s troubled twin brother, Dael, having suffered greatly during his earlier captivity, receives a ruinous new shock when his wife suddenly dies. Disturbed and traumatized, all of his manic energies explode into acts of hostility and bloodshed. His obsession is the destruction of the wasp men, his first captors, who dwell in the Beautiful Country. When he, Zan-Gah, and a band of adventurers trek to their bountiful home, they find that all of the wasp people have died in war or of disease. The Beautiful Country is empty for the taking, and Zan s people, the Ba-Coro, decide to migrate and resettle there. But the Noi, Dael s cruelest enemies and former tormentors, make the same migration from their desert home, and the possibility develops of contention and war over this rich and lovely new land. 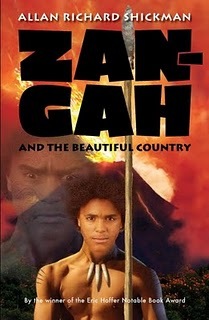 In the sequel to "Zan-Gah", Zan and his tribe move to a more fertile land called The Beautiful Country. While we don't see quite as much of Zan in this book, we do get to meet fascinating new characters in his world. Dael, Zan's twin brother, descends into darkness again after his wife's death, which causes even more problems for Zan and his tribe. We meet Zan's wife, Pax, who is a match for him in all ways. She's a fantastic hunter, very rare for women in their tribe. Zan's twin, Dael, looks down on Pax's skills as a hunter but Zan admires her and sees her as an equal. I love Pax's character, she's such a strong girl, but vulnerable in her love for Zan. I also love the character Rydl, the boy from the opposing tribe that Zan took under his win in the first book. Rydl marches to the beat of his own drummer and because he's small, he uses his wits to win battles instead of brawn. Rydl's relationship with Sparrow is very well-drawn and heartbreakingly honest. 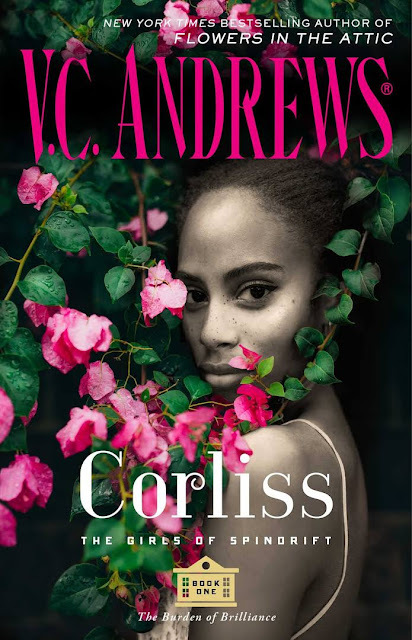 Bottom Line: I enjoyed this book just as much as the first in the series, because I got to see how interesting the other people in Zan's life are. I hope to see another installment of Zan's story, he's a great hero with a great story to tell. My answer to this week's question: Try to keep blogging and reading fun!! Zan-Gah, seeking his lost twin brother in a savage prehistoric world, encounters adventure, suffering, conflict, captivity, and final victory. In three years hero passes from an uncertain boyhood to a tried and proven manhood and a position of leadership among his people. Themes include survival, brotherhood, cultures, gender roles, psychological trauma, and nature's wonders and terrors. 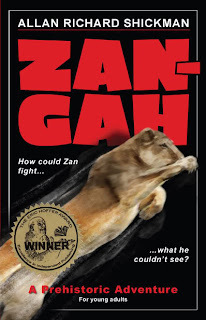 This is the electronic version of Zan-Gah: A Prehistoric Adventure, which has been awarded Mom's Choice Gold Medal for Series, the Eric Hoffer Notable Book Award, and was a finalist for ForeWord Magazine Book of the Year. I really enjoyed Zan-Gah's story. This book is totally unique and I think it's great to see prehistoric men and women given a voice and a story. The book was written almost like interconnected short stories. Each chapter was like a new adventure where we met a new character or entered a new battle. 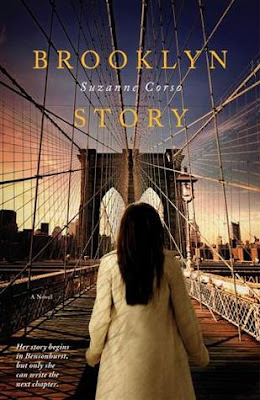 The story is about survival and coming of age, Zan grows in many ways throughout the book. I liked how he handled physical problems better than emotional ones because emotions are so hard to deal with. The characters are all well-developed and Zan is a great hero. He stands up for what is right in his world. I also had a soft spot for Zan's uncle Chul, a lovable, simple man balancing on the edge of good and bad, and also completely ruled by his wife and child. There is a lot of violence in the book, but it's always very clear that it's for survival. San's people respect even the animals they must kill for food or for safety. When his wayward twin Dael has a violent outburst, Zan doesn't approve. I think the right message is sent for the age group about the violence that goes on. Bottom Line: I really recommend this book to both young readers and adults. I think you'll be fascinated with Zan's world, and surprised to see how similar it is to our own. 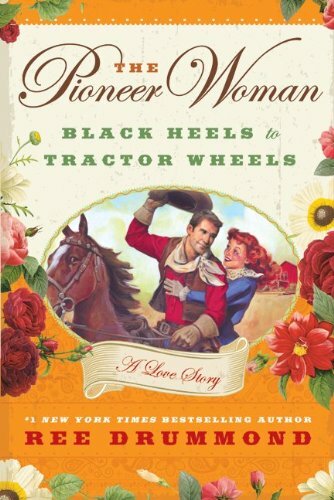 "The Pioneer Woman: Black Heels to Tractor Wheels-A Love Story"
"That's when I saw him—the cowboy—across the smoky room." I'll never forget that night. It was like a romance novel, an old Broadway musical, and a John Wayne western rolled into one. Out for a quick drink with friends, I wasn't looking to meet anyone, let alone a tall, rugged cowboy who lived on a cattle ranch miles away from my cultured, corporate hometown. But before I knew it, I'd been struck with a lightning bolt . . . and I was completely powerless to stop it. 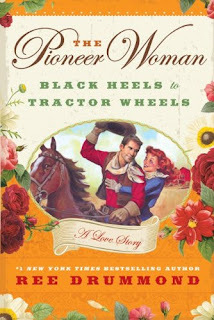 Read along as I recount the rip-roaring details of my unlikely romance with a chaps-wearing cowboy, from the early days of our courtship (complete with cows, horses, prairie fire, and passion) all the way through the first year of our marriage, which would be filled with more challenge and strife—and manure—than I ever could have expected. This isn't just my love story; it's a universal tale of passion, romance, and all-encompassing love that sweeps us off our feet. This looks so great! 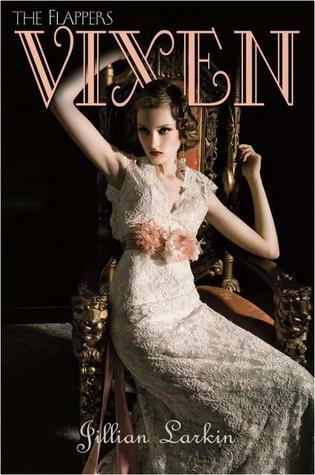 Love the cover!! 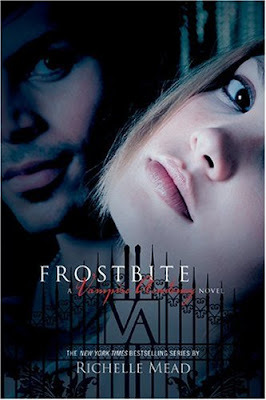 The author's website is so fantastic, and this book looks awesome with a big dose of my favorite element-romance!
" 'They claim you and I are fated to be enemies, and they at least implied that you can win the struggle between us. In every particular they have lied to you.' "
" She began to watch them when they were in each other's presence, and the suspicion was confirmed: Zan loved Lissa more than her. It was their embarrassment in each other's presence that betrayed them, rather than overt attentions. " Hi everyone! As some of you may know, my other passion besides books and reading is vintage! So I've decided to pursue it and open my own vintage shop on Etsy! To go along with my new shop, I have opened a new vintage blog called "In the Hammock Vintage". I want to invite all of my awesome In the Hammock readers to hop over to my new blog and see what you think! 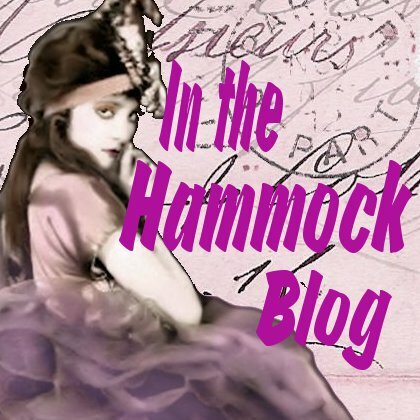 If you love vintage like I do, you may want to stay awhile :) If vintage isn't your thing, I will still be running In the Hammock the book blog as usual so don't worry that I'll only be doing the vintage blog now! Thanks so much everyone for reading In the Hammock for over one year now! It's been a great year for this little blog and I'm looking forward to another even better year next year!! Winner was chosen via random.org random number generator. Congrats to the winner!! I have emailed the winner for her mailing address. Winner has 3 days to respond :) A huge thank you goes out to Joan Holub and Suzanne Williams sponsoring the contest and to everyone who entered!! Congrats!! This book was along the lines of an epic movie. There was a lot of history and a lot of emotion here. Carrie finds herself almost "predicting" the past as she writes her book. Or rather, the book basically writes itself. Then, Carrie discovers piece by piece, that her version of history is actually the truth. The author has based this on the theory of genetic memory, that Carrie has the memory of her ancestor hidden deep within herself. The theory of genetic memory is very intriguing. The reader definitely has to have an open mind to really feel the story and believe all that is happening. For me, I liked the notion that Carrie has memories from the past, but there's almost too much historical detail for me to get really lost in the story. While I really enjoyed the historical characters, there were a lot of details and facts to keep straight that took me out of the story a little. Bottom Line: This is an excellent "time-travel" story with alternating chapters set in modern time and in the past. 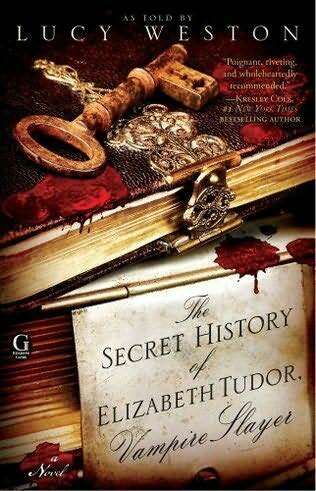 I would definitely recommend this book to those who love an epic story rich in historical detail. I won a fantastic contest from the very sweet and awesome Elin at Norwegian Book Girl! She not only sent the three books above, but she also sent a TON of Norwegian chocolate and candy!! This was so fun to open, not to mention a little exciting to get a package from Norway. The candy is yummy!! Thanks, Elin!! I won this historical romance from Blodeuedd, the fantastic owner of the awesome blog The Book Girl of Mur-y Castell! Thanks Blodeuedd and Sourcebooks! My answer: The characters 100%!! Winner was chosen via random.org random number generator. Congrats to the winner!! I have emailed the winner for her mailing address. Winner has 3 days to respond :) A huge thank you goes out to Hachette for sponsoring the contest and to everyone who entered!! Congrats!! 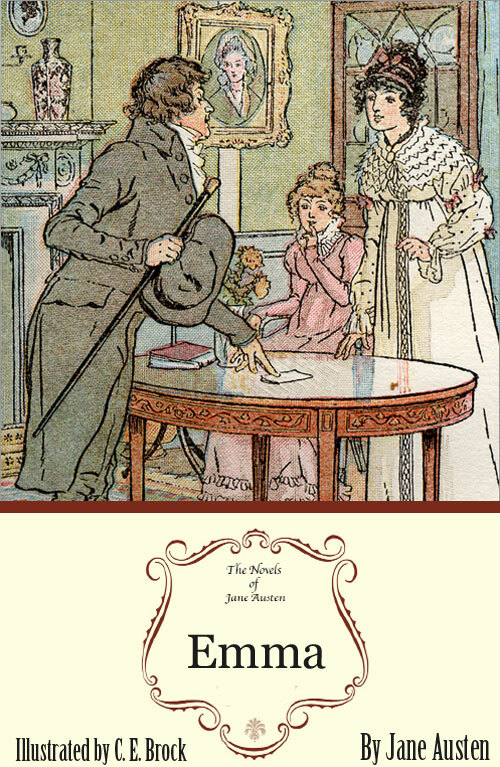 To celebrate Jane Austen's 235th Birthday on December 16th, Sourcebooks is offering many of their Jane Austen ebook editions for FREE!! Both the original editions and many of their popular spin-offs and sequels. 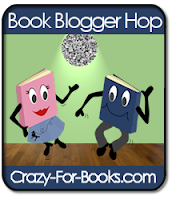 Check out this page for links to Kindle, Nook, and iBooks formats! Sourcebooks has extended the offer until tomorrow, Dec 17th!! This video is hilarious and awesome for book lovers! My boyfriend found it and I had to share!! Willie doesn't believe in ghosts, but when strange things start happening at the school, she isn't sure anymore. She's also not sure what to make of a boy from the nearby boys' school who has taken an interest in her—his past is cloaked in secrets. Soon, even she has to admit that the revenant may be trying to tell her something. . . . This one is an historical with a bit of the paranormal element thrown in. I am really interested in learning about the Cherokee history in this one. I was so excited to read a western retelling of "Pride and Prejudice" and let me say this book delivers! The author retains everything we love about the original, while still making the story different enough that you have to keep reading! He stays true to the characters and themes, but it's not a scene-for-scene rehash of the original, he mixes it up a lot. I love reading about American history in historical novels and I feel like it's pretty rare to find an historical book set in America. It was great to see such a personal side to the Civil War and it's aftermath. Also, it fit the story so well for Beth to be prejudiced against Darcy at first because he's from the South and she's from the North. 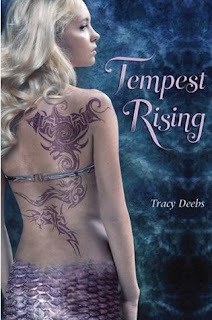 Darcy and Beth are fantastic lead characters, I especially have a soft stop for Darcy. Sure, he makes some silly mistakes in wooing Beth, but you couldn't ask for a more upstanding hero. His heart is always in the right place, and he is always willing to stand up for his high moral standard. Beth is a confident and no-nonsense lady, she's used to taking care of herself and her family on their farm. She doesn't need to be pampered like some of the ladies in the story. Beth is definitely not a swooner but I wouldn't blame her for swooning when Darcy calls her "Miss Beth," with his Texas charm. Beth's family is funny and loving, and all of the secondary characters are vividly drawn. A few other Austen characters pop into the story briefly, even Knightley! Bottom Line: I loved this book, both as a "Pride and Prejudice" spin off and on it's own. 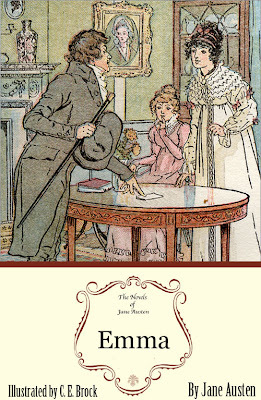 I'd love to see the author write more Austen tie-ins.
" It wasn't because Caroline was outright mean, Beth would later admit to herself. She would have to be noticed first by the blasted woman to be directly insulted. " My answer to this week's question: Undernoticed author: I can't help but say Julie Berry, author of The Amaranth Enchantment and Secondhand Charm. My answer: I like the reviews and giveaways the best, and also Waiting on Wednesday posts and In my Mailbox so I can see some exciting upcoming releases! In a secluded village, magic sparkles on the edges of the forest. 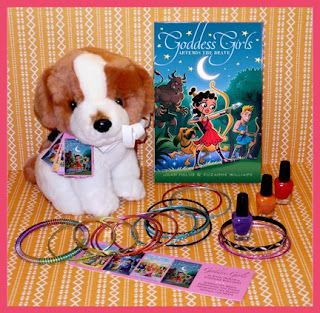 There, a young girl named Evie possesses unusually strong powers as a healer. A gypsy's charms—no more than trinkets when worn by others—are remarkably potent when Evie ties them around her neck. Her talents, and charms, have not escaped the notice of the shy stonemason's apprentice. But Evie wants more than a quiet village and the boy next-door. When the young king's carriage arrives one day, and his footman has fallen ill, Evie might just get her chance after all . 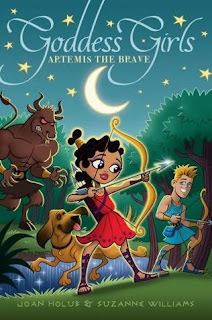 . .
Berry's debut novel garnered glowing reviews and strong sales—and now she's done it again with a beautifully woven tale to keep all readers, young and old, absolutely charmed. 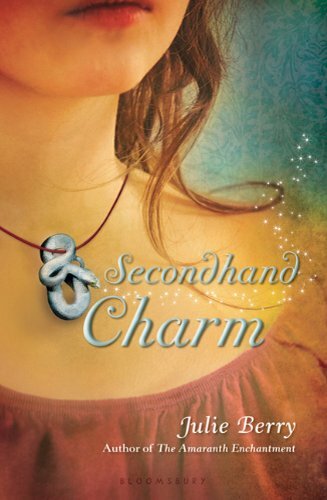 "The Amaranth Enchantment," Julie Berry's first book, is one of my favorite books of the year, so I couldn't wait to read "Secondhand Charm." This book is filled with all of the things I loved about the first book, magic, adventure, a strong heroin, and a sweet, swoon-worthy romance. I loved Evie's bond with her leviathan and how the story touched on how this had caused jealousy in past generations of her family. Her leviathan had many qualities of a loyal puppy, if your puppy could instantly morph from cute and cuddly to a huge sea monster. Aiden was incredibly sweet. He's the hard-working boy next door who suddenly seems like more than a friend. Aiden is so so supportive of Evie and wants to know more about her secrets but never judges or dismisses her because of them. 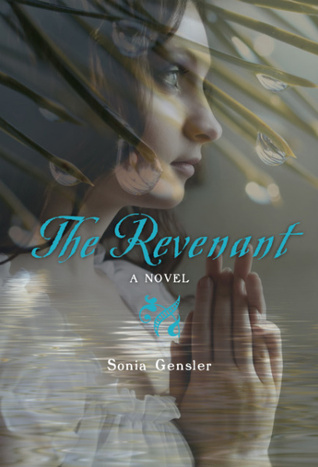 The author puts an awesome twist on the typical fairy tale at the beginning of the story. The King comes to the small village of Pylander and singles out Evie and her best friend. But in this story, it's not because they are the prettiest girls in town, it's because they're the smartest. The King gives them both scholarships to the university based on their high grades. It's empowering to see girls moving forward in life based on their merit, not their appearance. Bottom Line:Another fantastic, magical adventure from Julie Berry! I've seen this one around a lot lately, and it looks amazing!! I love historical YA and I'm glad to see more of it around. Also, I love that it's set in the US, I love reading about US history! As part of the "Duchess of Sin" blog tour, I have my review and a giveaway of 5 copies of the book, sponsored by Hachette! Blonde and beautiful Lady Anna Blacknall is in the mood for mischief. Entering Dublin's most notorious den of vice, she finds herself in the arms of a mysterious, emerald-eyed Irishman. And although he is masked, his tender kiss is hauntingly familiar. Conlan McTeer, Duke of Adair, has come to Dublin to fight for a free Ireland. 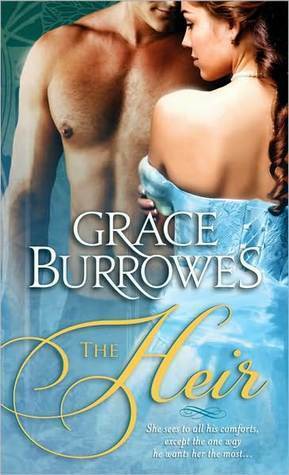 But he's suddenly reunited with the young Englishwoman who had once claimed his heart, and his passion turns from politics to pleasure. When their sizzling encounter brings danger to Anna's door, she must decide where her loyalties lie-and quickly. For someone will do whatever it takes to destroy Conlan . . . and anyone he dares to love. "Duchess of Sin" is just the kind of historical romance that I love. The love story is so sweet and heart-stoppingly romantic. The lead couple is caring towards each other, and the secondary characters are vivid in their own right. The plot is fast-paced while still focusing on the romance. Anna and Conlan aren't stereotypical romance characters, they're both fully developed and have many sides to their personalities. In fact, one of the things Conlan loves so much about Anna is that he is always learning something new about her. I love that Anna is a bit wild and reckless (but not to the point that she's stupid or puts herself in real harm). She's so different from most of the super innocent and straight-laced society ladies we generally see in historical romance. Conlan plays the role of dark, brooding, reclusive duke to a tee. However, he's also kind, caring, and heroic to anyone who cares to look past the surface. As an added bonus, there are two more romances woven into the story. 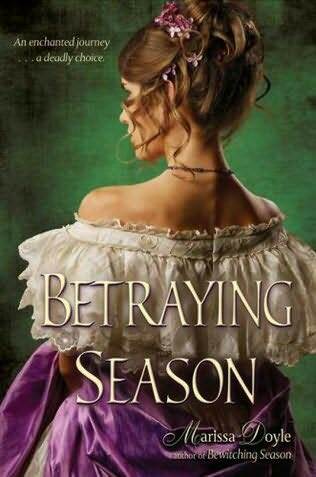 Anna's sister, Caroline, finds herself almost falling for 'the wrong man', a story that looks like it will be continued in the next book in the series. And Anna's mother, Katherine, has her own romance with Caroline's gorgeous and sensitive art tutor. I loved all of the supporting characters just as much as the leads. 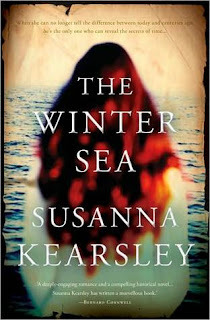 The Irish history was not the typical historical romance fare, either. I really enjoyed reading about this time period in Ireland's history. The story does have a bit of Christmas spirit, one part of the book focuses on a house party celebrating the season. It's fun to see the holiday traditions they took part in. Bottom Line: I loved this story, the leads were perfectly multi-dimensional and I really cared about what happened to them. 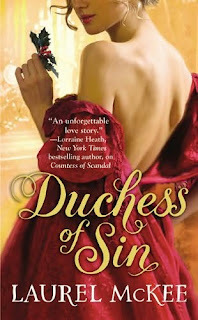 Laurel McKee has just become one of my must-read historical romance authors.
" 'And you brought them up here and left all the other bouquets in the drawing room. Everyone says he is courting you, but then again so is every man in Dublin. ' "
Check back later today for my review of this one and a contest to win the book! sent by the publisher-this one looks so awesome, I love the cover! 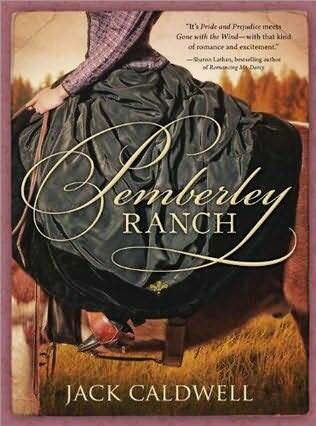 won from Enduring Romance, sent from the author. 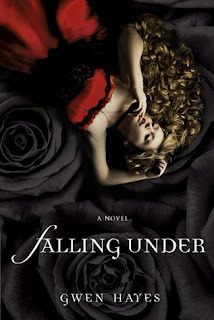 I've been waiting to read this one ever since I read "Bewitching Season" last year. 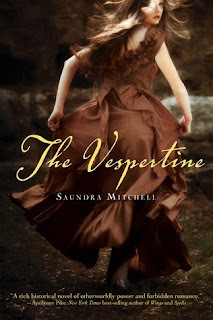 I loved the first book-a YA historical with romance and magic! won from Juju at Tales of Whimsy! 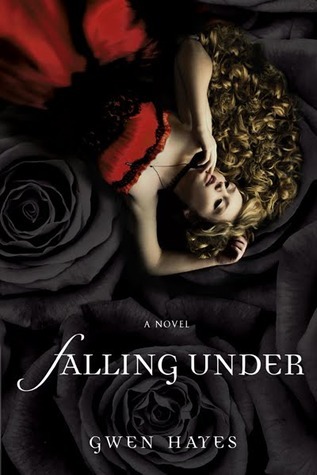 I have heard SO much about this author's books, I'm so glad I'm getting a chance to read her first book! "Why? 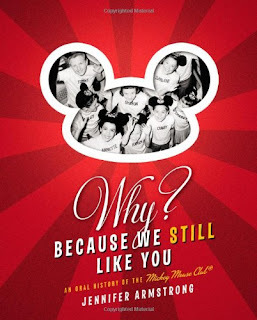 Because We Still Like You: An Oral History of the Mickey Mouse Club"
This book will tell the behind-the-scenes story of how The Mickey Mouse Club paved the way for all that came after, from its humble beginnings as a marketing ploy, through its short but mesmerizing run, to the numerous resurrections that made it one of television's first true cult hits--all through the recollections of those regular kids-turned-stars who made it a phenomenon. It will reveal, for the first time ever, the untold stories of Annette, Darlene, Cubby and Karen, Bobbie and the rest of the beloved cast. It will explore, through the reminiscences of former fans who grew up to be some of television's finest minds, what made the show so special. And it will examine why the formula the creators of the show invented is more relevant than ever, and whether we'll ever see yet another Club for a new generation. Today's kids watch reruns of shows that I used to watch when I was kid, like "Full House" and "Fresh Prince of Bel-Air." When I was a kid, I watched what my parents loved when they were little: "The Mickey Mouse Club." This book was one of the most fun books I've read for a long time. It didn't seem overly gossip-y and I loved that the author actually interviewed most of the "Mice" herself. There were a few who were unable to comment, including the most popular Mouse herself, Annette. Armstrong used credible sources, like Annette's autobiography for her information about the missing Mouseketeers. It was so fun to see all of the behind the scenes information. One moment that stands out is some of the girls giggling over seeing Guy Williams, aka Zorro, in the commissary eating lunch. These day to day tidbits were something I had never heard about before in all of my Mickey Mouse Club fan moments. While I was reading, I really felt like I was at Soundstage 1 on the Disney backlot, like I was one of the Mice too. The book is separated into chapters detailing auditions for the Mickey Mouse Club, the early days of the show, the phenomenon years, "Spin and Marty", and the aftermath. I'd recommend this book for a true fan of the show. There's no mean-spirited gossip here that would ruin anyone's feelings towards the show, but there is some great insider information straight from the sources. I don't think this book would take away any of the "Magic" of the show, or ruin any idealized notions a huge fan would have. It's all done respectfully. Bottom Line: True Mickey Mouse Club fans will not be disappointed in this book. 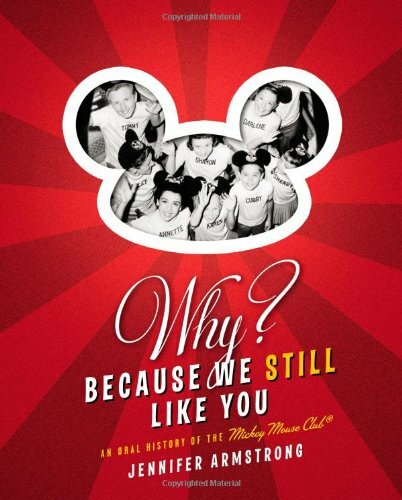 Just like the original Mouseketeers, the book has a heart of gold with nothing but fond memories for the show. Now, please excuse me while I try to track down the out of print "Spin and Marty" dvd set on eBay! 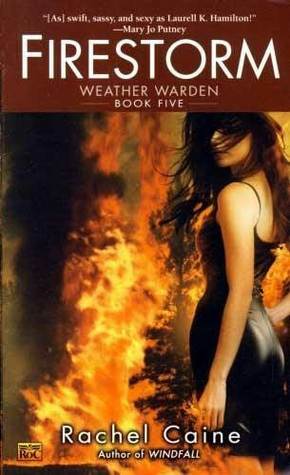 My answer: I didn't really like "Fallen" as much as others did. 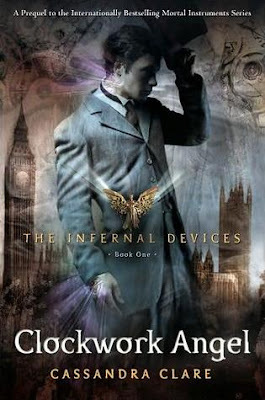 I didn't feel bad about my review though, I didn't hate the book and I didn't bash it, I just felt like it was a little slow. I love all the mermaid stories that are coming out next year! 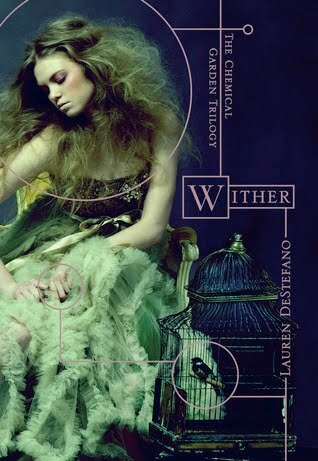 This one sounds really interesting, and the cover is gorgeous! Have you seen any upcoming releases featuring mermaids that you'd like to share?? To celebrate the premiere of the Lifetime Original Movie "Sundays at Tiffany's" on Dec. 6th, I have a giveaway of the book that inspired the movie- "Sundays at Tiffany's" by James Patterson! I read this book last year, and loved it. Michael was pretty much flawless, so he really wasn't realistic at all. But I was viewing this novel as a fantasy anyway, so it didn't bother me that he was too good to be true. Jane was very much a pushover but still likable. It was fun to see her become stronger as she built her self esteem with Michael's help. 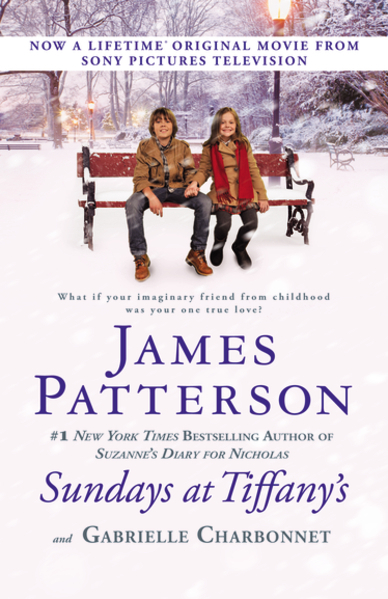 The movie version of the book premieres on Lifetime at 9pm on Monday, Dec 6. While I was reading the book last year, I thought it would be great as a movie, and now's our chance to see it! You can find more info on MyLifetime. Hachette has generously provided a copy of the movie tie-in paperback version of the book for one lucky reader of my blog!